My new piece Dance Suite will be premiered March 11th @ LiteraturHaus as a part of the Pulsar Festival and April 11th @ Symfonisk Sal, Musikhuset Aarhus during the RAMA Festival. 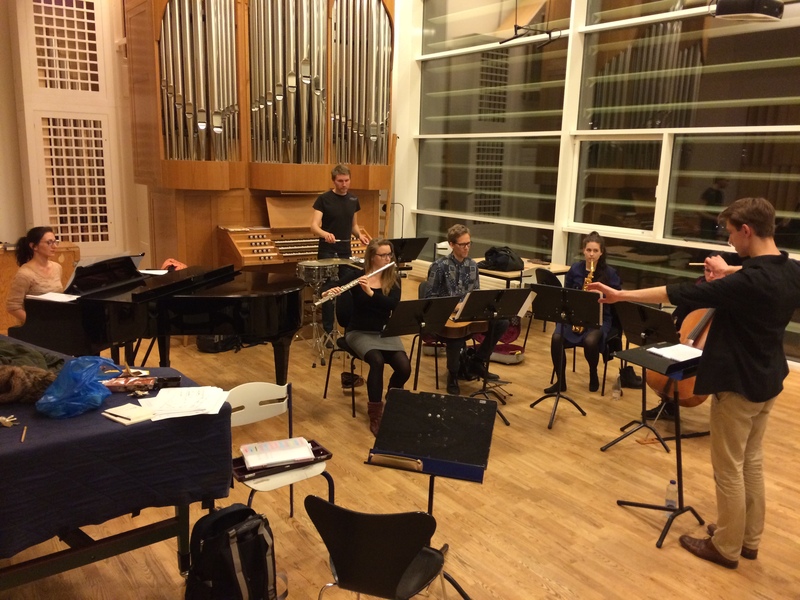 It will be premiered by Signe Veie Plauborg (alto flute), Anja Nedremo (alto sax), Mikkel Egelund Nielsen (guitar), Jonas Weitling (percussion), Rima Chačaturian (piano) & Malthe Volfing Højager (cello) conducted by Lasse D. Hansen. This entry was posted in News Archive on 04.03.2015 by Allan Gravgaard Madsen.